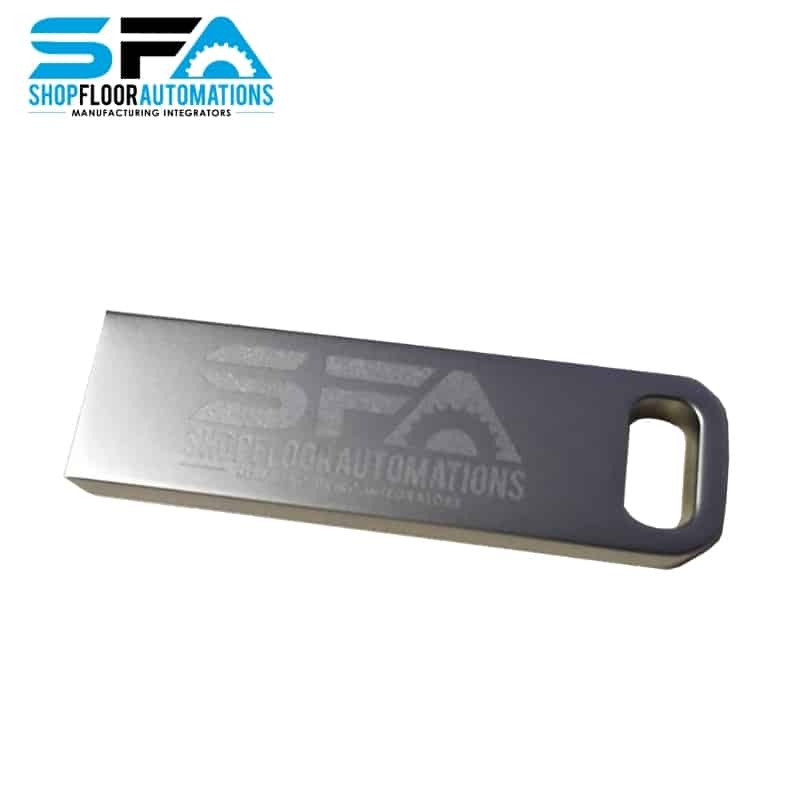 Whether you need a USB flash drive to keep digital manuals on or if you just want a souvenir of the great service you received from SFA, we recommend our branded flash drive. 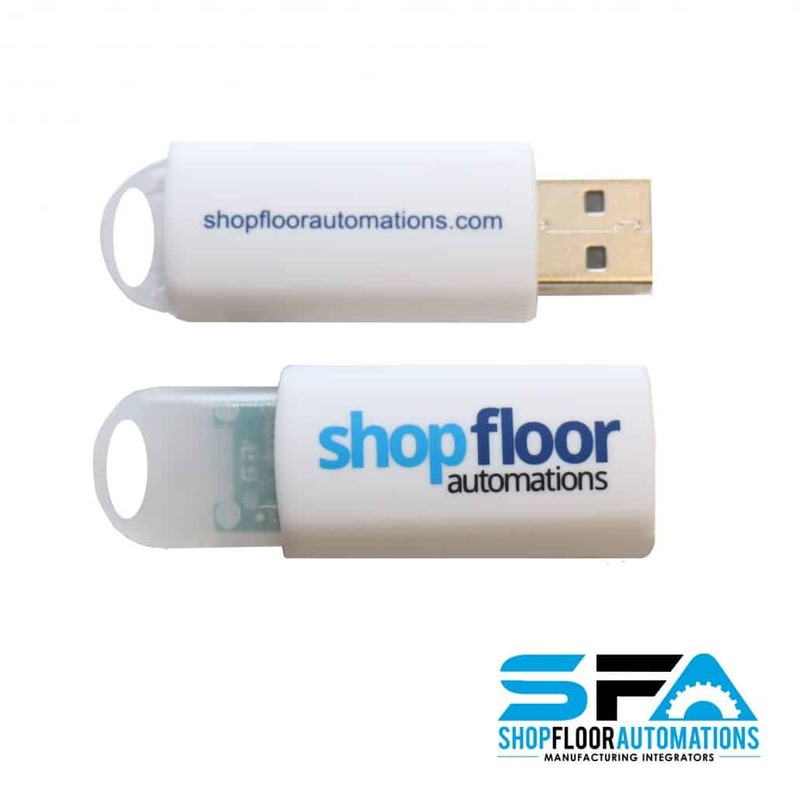 Fun fact: Our 1GB USB stick can store songs and photos, too! 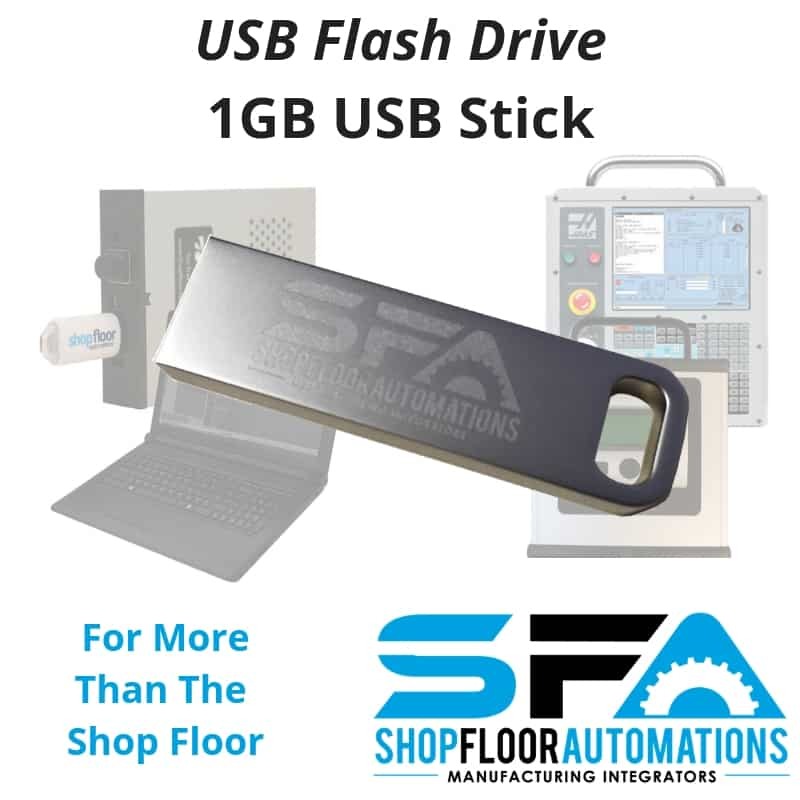 Our flash drives are provided with many pieces of our hardware solutions, as they have the manuals stored on them for our customers. 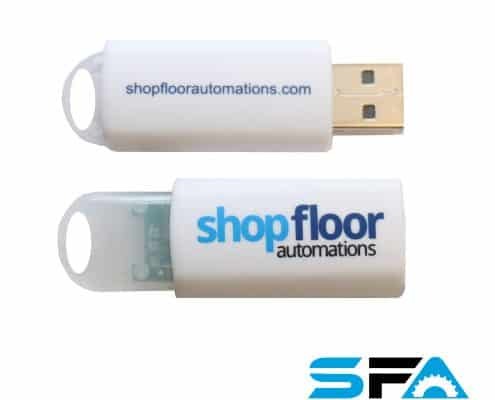 This helps the environment with less use of paper, plus it’s a super convenient way to store this crucial info! 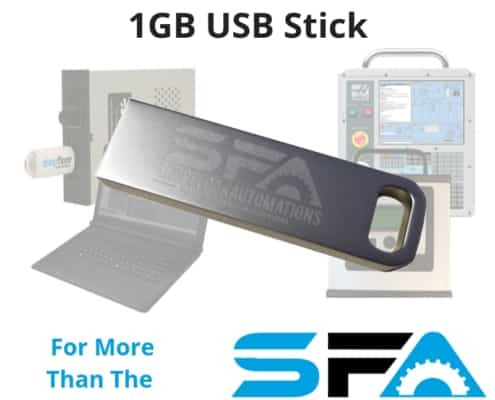 Plug in via a USB port. 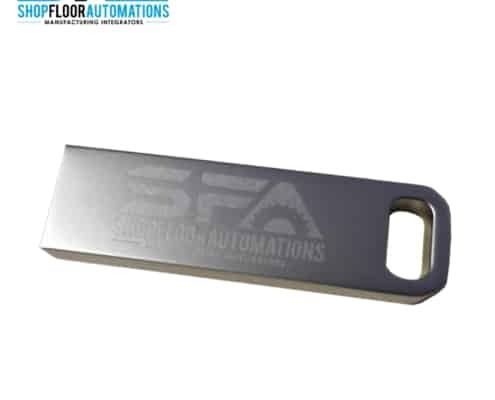 Hang it from a lanyard, a key ring, or loop into your carabiner.